Hanging on for a baby…. When some strange symptoms stymied doctors, Janice was persistent in finding out what was going on. 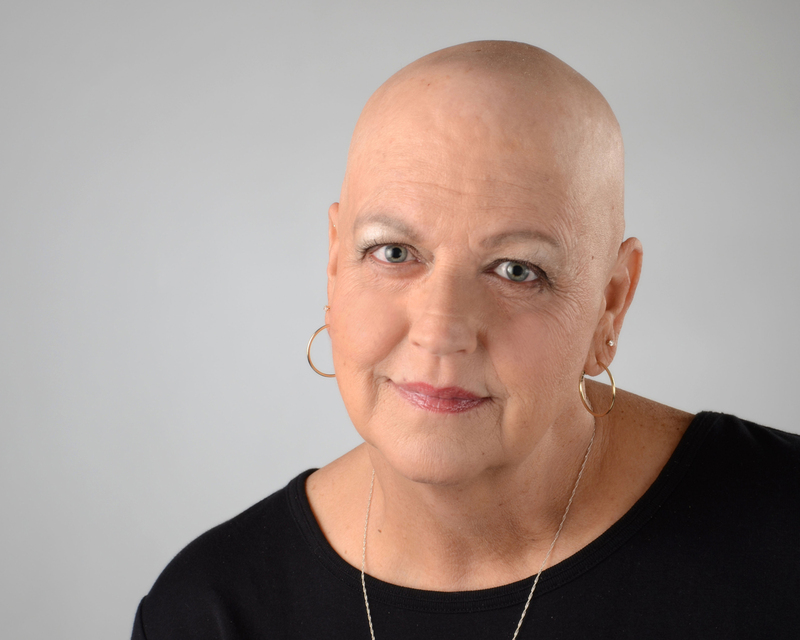 At age 57, Janice has been plagued by an unusual list of symptoms and was originally diagnosed with Stage 3 Breast Cancer. Not feeling well for months, thinking it was all related to a previous 12 back surgeries, she just didn’t think it was serious when she didn’t feel good. 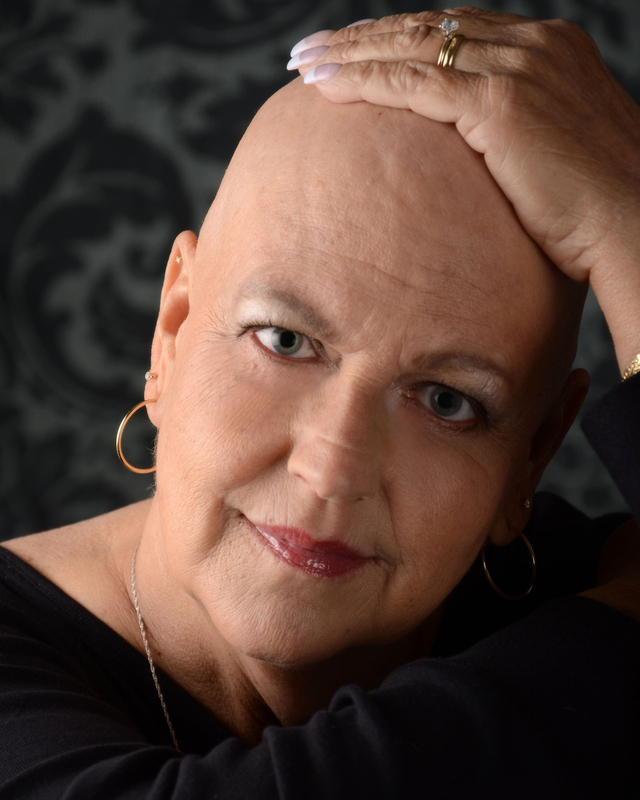 Then finding a lump under her arm, she and the doctors assumed it was the breast cancer. 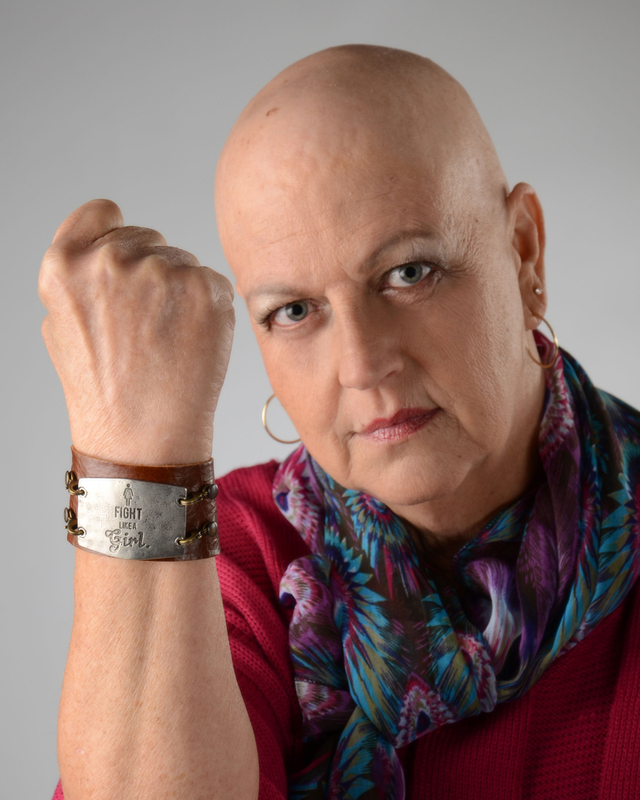 But, not till doing some more extensive testing did it reveal that she actually had lung cancer that had spread outside the lungs and it was a lung tumor under her arm. Her greatest wish, besides meeting this new grandbaby is to take a hot air balloon ride! Can anyone help with that? ?